GreenSweep is proud to be a member of the Washington, DC metro area community and enjoys giving back in several ways. 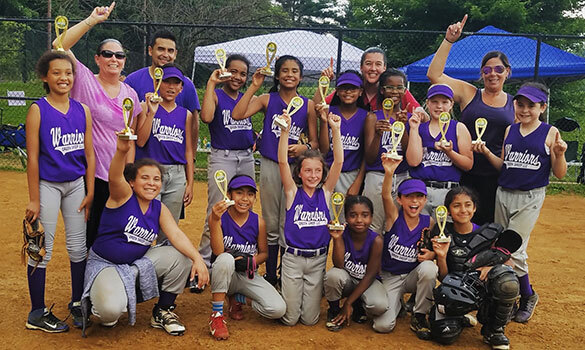 GreenSweep is an annual partner of the Burtonsville Athletic Association, sponsoring youth baseball and softball teams. 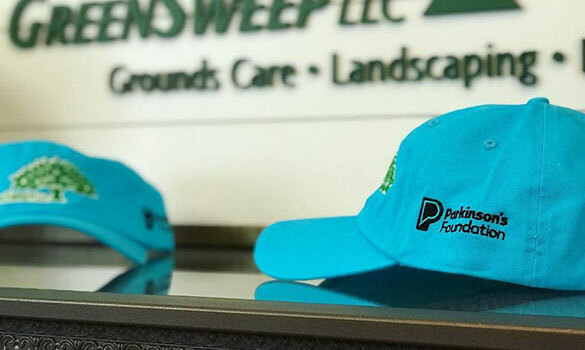 Since 2012, GreenSweep has been the official landscaping contractor for the Citi Open Tennis Tournament held at Fitzgerald Tennis Center at Carter Barron Amphitheatre in Washington, DC. GreenSweep also proudly supports the Sandy Spring Friends School and the Sandy Spring Museum by sponsoring local events including the Museum’s Annual Strawberry Festival. GreenSweep can attribute some credit of its path to success to the relationships cultivated and the values learned at DeMatha Catholic High School. It is a great pleasure and honor to provide grounds maintenance services to the school campus and continue to stay active in the school community. Go Stags! 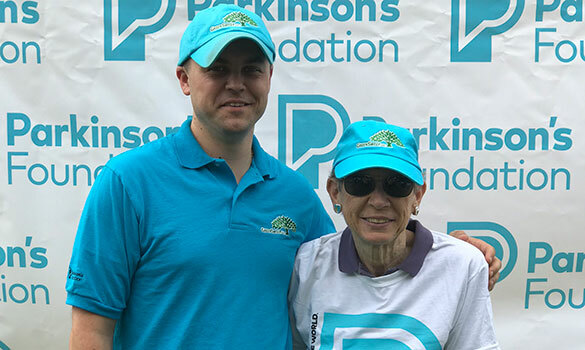 In April 2018, during Parkinson’s Awareness Month, with its customers, vendors, and friends, GreenSweep raised over $10,000 in funds donated to the Parkinson’s Foundation. 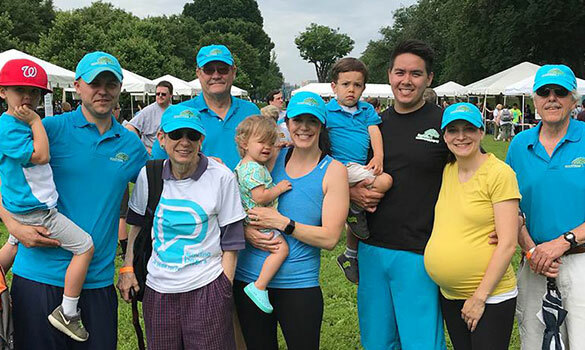 GreenSweep also participated in the Foundation’s Moving Day® DC in June 2018, a walk to raise awareness and funds for the local community in support of those who live with or care for individuals with Parkinson’s disease.